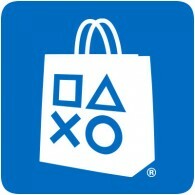 The European PlayStation Store has been updated with new content this week. Over 20 new PS4 games have been added to the store, including Battlefield V, Fallout 76 and Spyro Reignited Trilogy. There’s also plenty of new DLC in the store this week, including The Sims 4 Seasons.